Ultralight spinning reels have become increasingly popular, partly due to the fun you can have with them, but also the improvements that have been made in creating smaller equipment that still packs a punch. Ultralight spinning reels aren't for everyone, but they can certainly provide a different style of fishing from a conventional spinning reel, which can be challenging and fun. Generally speaking, ultralight spinning reels are used when you need a setup for casting very small lures. Lures in the 1/16 to 1/32 range can be very difficult to cast and provide enticing action with when using heavier line. Similarly, an ultralight rod will provide much more sensitivity to smaller bites. The reel will provide the connection between the lure action/line and the rod, maximizing your chances of success. Most people use ultralight spinning reels for panfish and usually spool 2-6lb test line. This lighter line will allow for further and more accurate casting of light lures and will facilitate action that can be irresistible for many fish. Ultralight setups are great for fish 5 pounds and under, but as many have come to learn, you can also haul in some pretty big fish as well! In order to catch larger fish with an ultralight setup, you will need to adopt a different strategy than when using a medium-heavy action setup. The most fundamental difference is that you will need to work the fish a bit more, rather than simply reeling it in. Much more emphasis will be placed on operating the drag, and usually the fight will last much longer. ​It certainly provides a challenge, but with an ultralight setup you will have an incredible feel of what's happening at the end of your line, allowing you to receive constant feedback to make any necessary adjustment. Now that we established that ultralight spinning reels can be very effective in certain situations, and also provide a fun challenge for any angler, it's beneficial to have an idea of what the best ultralight spinning reels are currently on the market. 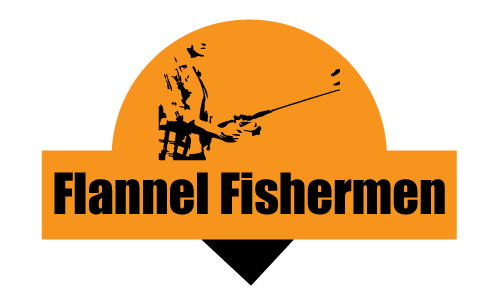 Check out our reviews below, where flannel and his team will highlight good ultralight spinning reels in different price ranges. If you're looking to test out an ultralight spinning reel for the first time, then the Okuma Ultralite spinning reel is definitely worth considering. The main reason for this is the price, as you won't find much else out there for a lower price. Okuma has designed a pretty good reel that performs above its price point, but nevertheless, it is still on the cheaper end, so you can't expect the durability to be maximized. This reel can definitely handle a fight and actually supports a decent amount of heavier line by ultralight standards. The retrieval is smooth and the drag performs well, but there is no instant anti-reverse function, which may be a turn off to some anglers. Furthermore, some customers have reported issues with the bail sticking or just being a little finicky in general, but this doesn't appear to be a consistent problem. 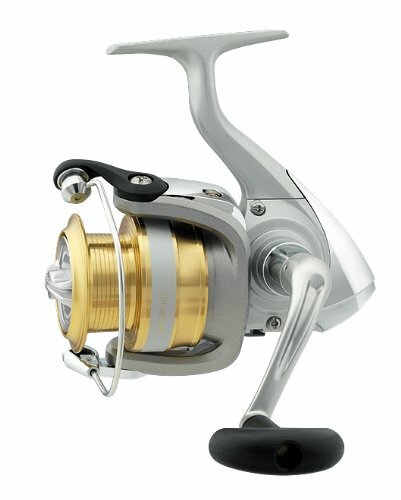 At the end of the day, if you're looking for a cheap ultralight spinning reel, or are totally new tot he concept and technqiques involved, then this could be a great choice to start with. Then, once you have a better idea of what you need in an ultralight spinning reel, or in general just have decided whether or not it's worth pursuing, you can go on the hunt for a higher-end model. Reliable brand, especially for reels. Spool sometimes comes a little imbalanced. Should work fine regardless, but can be a little annoying. The Daiwa Sweepfire Ultralight spinning reel is actually quite similar to the Okuma Ultralite spinning reel that we reviewed, but in this case, the Daiwa simply feels a little more sturdy. 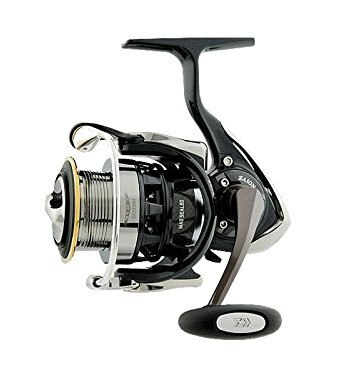 This ultralight Daiwa reel also comes in at the lower end of the price range for an ultralight reel, and while you can still tell that it won't last an overly long time, it definitely performs well on the water. Most enjoy spooling 4 or 6 lb line, but anything over 8 lbs is not recommended. Part of the reason this ultralight spinning reel surprises many is the drag system. It's nothing fancy, but it operates smoothly and definitely helps play the fish when you set the hook on a big one for the line you're using. One of the main complaints is with the spool being a little imbalanced. This doesn't usually pose a problem in terms of overall performance, but can create an annoying rubbing feel upon retrieval and isn't good for the overall durability. However, for the price, if this is the main complaint, then that's still a win! Overall, we would recommend the Daiwa ultralight spinning reel for anglers who are trying to save some dough but want something that's at least ok. THis would also be a great reel for those who haven't tried an ultralight before and want to give it a go without compromising performance too much. If you're an experienced angler and have used ultralight spinning reels before, then we would suggest looking for something a little higher-end if you have room in the budget. 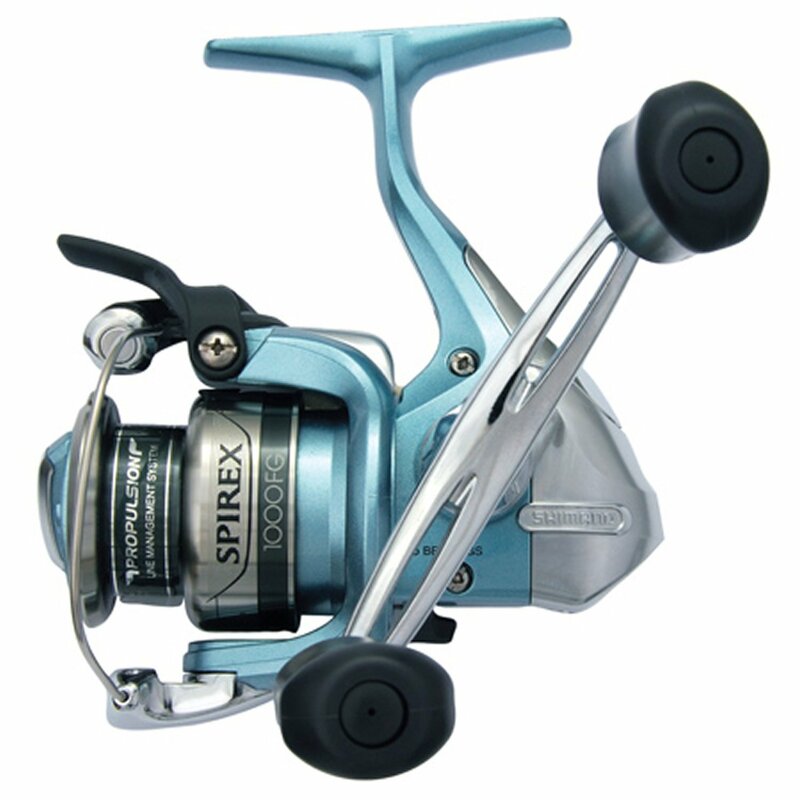 Overall, the Shimano Spirex FG ultralight spinning reel provides great bang-for-your-buck, and simply put, is a good all-around ultralight spinning reel. The performance is solid and durability is better than all the lower end models. Keep in mind, even though it's approved for saltwater use, this will likely shorten the lifespan if you use it a lot in that environment. We would recommend this reel to anyone who wants a good ultralight spinning reel at a decent price. 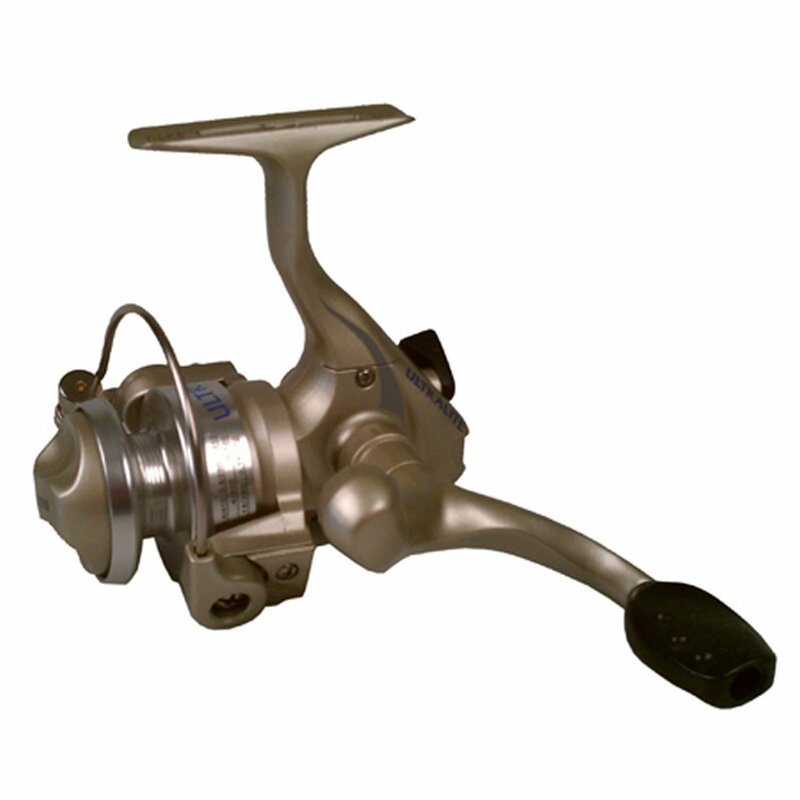 Overall, we would recommend this reel to any angler who needs the best ultralight spinning reel regardless of cost. Shimano, Okuma, and Penn are also great brands for these types of high-end ultralight reels, so those are other options as well. However, if you simply need a good ultralight spinning reel and don't feel like spending hundreds of dollars on one, then we would suggest looking for something cheaper. Using an ultralight spinning reel will definitely feel a little strange at first, and if you keep your habits from a normal spinning reel, you may find it difficult to haul in larger fish. You're ultralight setup will limit you to a certain extent in that you likely won't land massive trophy fish, and keeping your tendencies from a conventional spinning reel may also provide some frustration when fighting a fish. That being said, after a few cast you will definitely start to get the hang of it, and if you find a spot with an abundant amount of small fish, then you have the perfect practice water. Try going after the smaller fish first that are around the weight of your line or smaller. Then, as you begin learning hands-on how to play the fish with an ultralight setup, it will become increasingly fun with each cast! For a great demonstration of using an ultralight setup in an area where most would probably elect for more conventional options, check out the video below. Matt Wettish provides some valuable info based on experience and also discusses his gear near the end of the video.